Wood & Laminate Flooring Installation | FloorSanding-Company? Wood Floor Installation & Wood Floor Repair in East Susex & Kent. Wood flooring is another way to have a good looking place and do compliment the interior design of a room. Aside from using the shiny tiles as a floor décor, wood can be extravagant and classy in style. If you want to have a classic style of your floor, wood flooring is just the right one for your needs. Wood flooring comes with a variety of styles wood source. It is cheaper and easily maintained the quality and appearance of wood floors. Since it is durable, the replacement occur when an accidental fall in the wood floor happened. It is even more economical and the wood that is used in the production forms an old tree. The durability of the wood improves as time pass so you don’t have to worry about a sudden breaking of the wood. It is proven that a wood flooring can last a lifetime with the proper care and maintenance. Wood flooring has different types, according to the quality and the source of a tree. Below are the type of wood floor and its description. Hardwood flooring – this is the types of wood that are classified as hard lumber and idea for structure installation. Solid wood manufacturing – the difference of this type of wood is the process - first being dried before it saw. 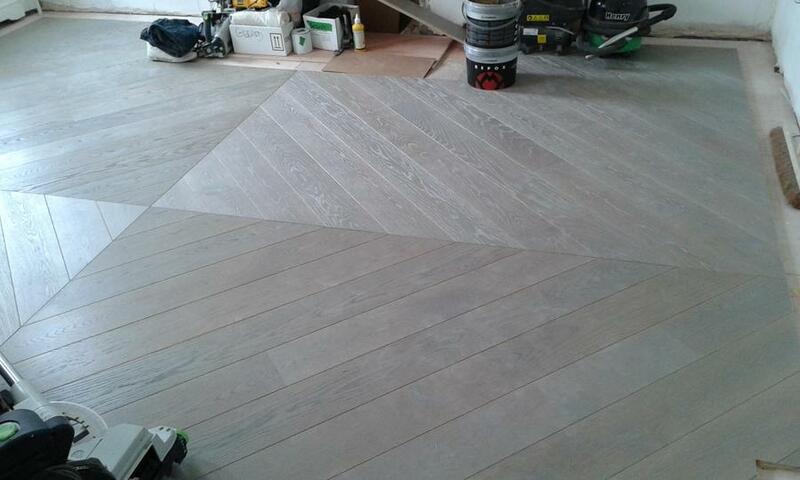 This wood flooring is being brought to the factory for a finishing touch. This type of wood is manufactured with the many layers that come from many types of wood. Before you do your wood floor installation you must first know the type of wood you want to use. The type, the texture and the color of the wood depending on the choice of the owner. 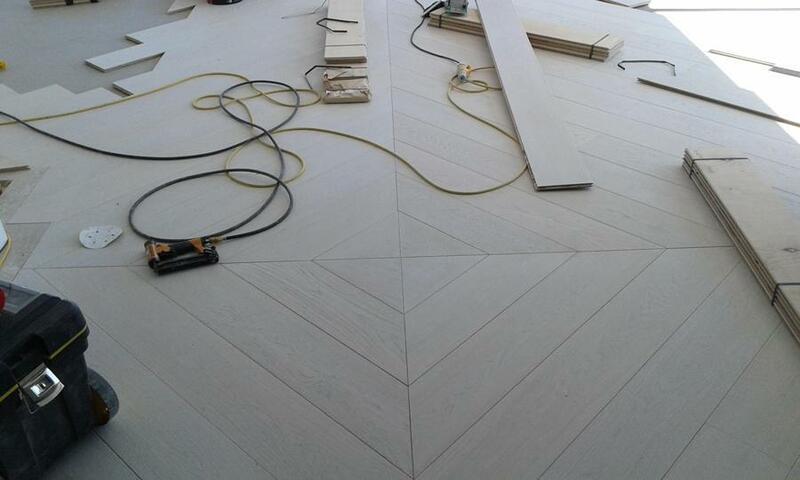 Below is the process that will help you in the installation of wood flooring. Then room measurement – estimate or measure the approximate size of the room to easily calculate the number of wood you will use. Check the condition of the floor – check if the floor has a damage before installation to avoid future damage to the wood flooring. The vapor barrier – this is a type of paper that will give you protection to the wood you will going to install. At least a measurement of 4” is needed to secure subfloor. 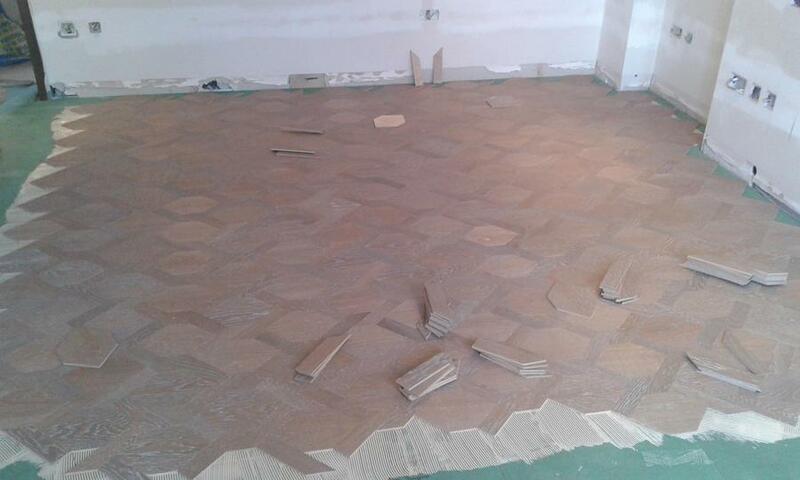 Installation process –You can ask for the assistance the wood flooring installer in this process. 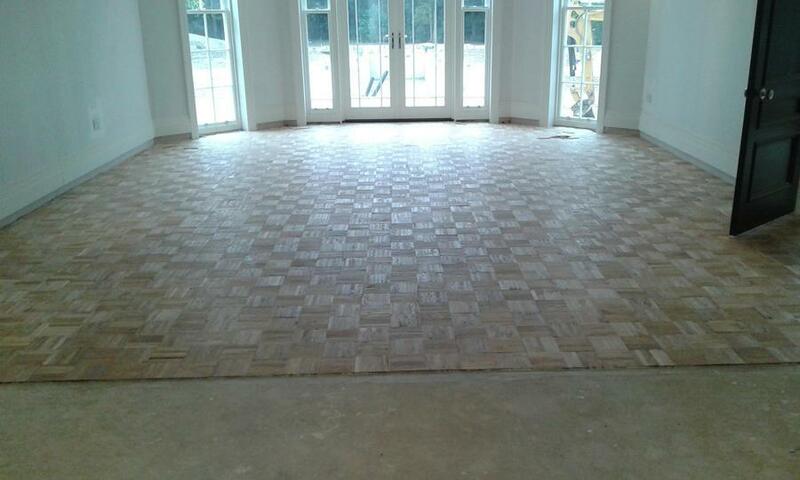 They are more professional and will give you the best services in the installing of your wood floorings. Hardwood flooring is the much-preferred type of wood used as a flooring. It serves for a lifetime and only requires maintenance to maintain its durability. Polishing the wood on a regular basis is helpful to maintain the appearance and the shine of the wood.